If you are concerned about the welfare of an animal, call 704-920-3000 and request an animal welfare check. You may remain anonymous, but you must give the exact address of where the animals are located. 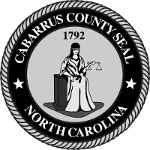 Cabarrus County Sheriff Dispatch will send an Animal Control Officer out to the location. 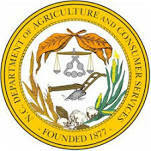 North Carolina Department of Agriculture and Consumer Services provides information on the North Carolina Animal Welfare Program.